In a tight rental market with scarce availability and high rents, getting approved for your dream apartment can be as hard as actually finding one that fits your budget. If you keep finding yourself scouring rental listing and filling out applications only to get denied again and again, it might be time to change your strategy. Landlords establish tenant screening criteria to find themselves a qualified renter who will pay rent on time and take care of the property. 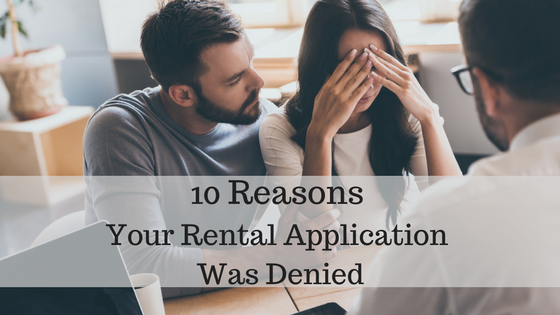 Here are the top 10 reasons your rental application is getting denied. While it might seem advantageous to look at as many available properties as possible, make a list of pros and cons and then submit an application to only your favorite, this strategy can waste valuable time. In a competitive rental market, an apartment may only be available for a couple hours. Renters should be ready to submit an application as soon as they find a place they like and are qualified for. Once you find a suitable rental property be ready to submit your application and have all the move-in fees available that day. It is important to remember that your landlord is running a business and your interactions with him should be professional. Even before you submit a rental application, your future landlord or property manager will treat all interactions with you as a pre-screening process, from emails, phone calls, and appointments. Always act courteous, professional and show up on time. If you are late, rude or sloppy, the landlord may choose not to rent to you because he has reason to believe you will not treat the property appropriately or your rental relationship with respect. Did the rental advertisement ask you to call to set up an appointment, but instead you knocked on the door and disturbed the current tenants? Did the landlord ask for a copy of your driver’s license but didn’t submit one? If you can’t follow the directions on a rental advertisement, your landlord has reason to believe that you will not follow the directions or rules outlined in a lease agreement. 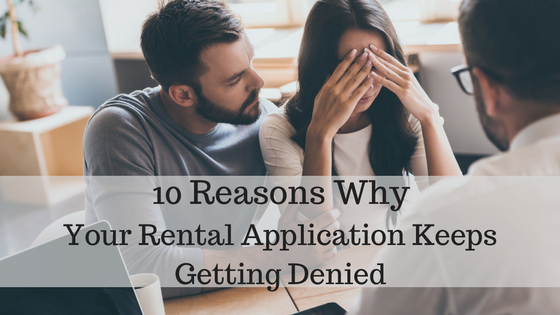 For this reason, your landlord can legally deny your rental application. Make sure to read directions carefully and show your respect for the landlord’s requests right away to set yourself up for a great landlord-tenant relationship. Never lie to your landlord about income, references, or your criminal background. Landlords and property managers have access to tools to check your employment, credit and criminal history. If you lie about anything on your rental application, a property manager or landlord will find out and deny you. Some lease agreements even state that a landlord has grounds to terminate a lease and move forward with an eviction if they discover that any information on a rental application was untrue after you were approved and moved in. If you are worried that your criminal background or credit score will not get you approved for a rental house, you should be upfront with the landlord before they waste their time processing an application that will get denied. They may allow you to have a co-signer and still live in the rental home, but if they find out you lied, you are bound to get denied. Rental housing providers use your credit score as a major part of their tenant screening process to determine your financial responsibility and evaluate whether you will pay your rent on time. They look at your debt-to income ratio and if you have any outstanding bills. To a landlord, if you did not pay your power bill and it went to collections, that could mean you won’t pay your rent in the future. If you credit score is bad, start taking steps to improve it now. You can also ask any future landlords if they will approve a co-signer or accept a higher security deposit. It is illegal for a property manager or landlord to deny you rental housing for having a criminal record or simply for being arrested. However, you can be denied rental housing if you have been convicted of a dangerous crime that would put the property, community or other tenants at risk. Landlords and property managers rely on references to verify your employment and rental background. If you provide your landlord with your employer’s name and phone number, they may Google the company and call the number listed online to double check the validity of the information you provided. If it turns out that you or the “reference” you listed to do not work, it will be a red flag that you lied and you will get denied. Your future landlord will also call your past landlords or property managers to find out what you were like to rent to. They are looking for information on whether you paid rent on time, if you damaged or maintained the property, and if you ever caused any problems in general. If your past landlord give less than stellar references, there is a chance you will get your rental application denied. This requirements seems pretty straightforward, however, some renters still find themselves stretching a paycheck and applying for properties they cannot afford. While some landlords will list the income requirements on the rental advertisement, others just assume that renters will not apply for properties out of their price range. The industry standard for income requirements is typically that a tenant needs to make 3x the asking rental price. 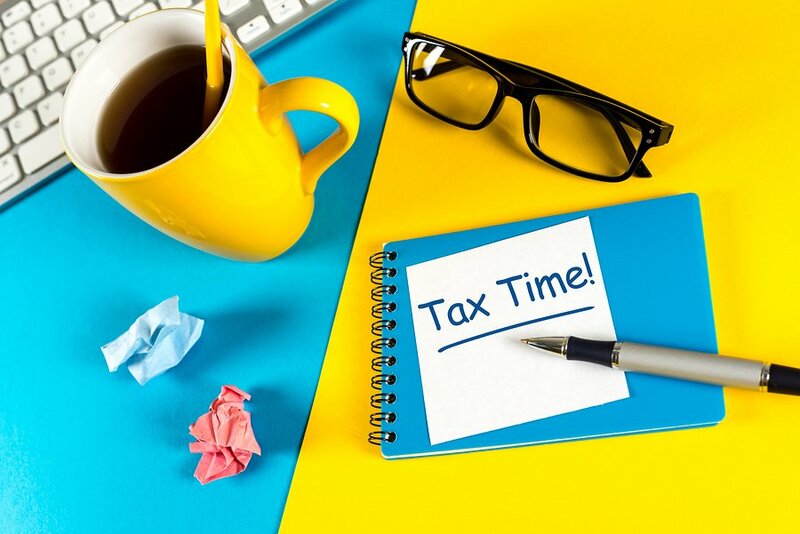 While you may think your $3,000/monthly paycheck can completely cover your $1,200/monthly rent, your landlord will not and you will most likely get dinied. To figure out how much you should be spending on rent, divide your monthly take-home paycheck by 3. Don’t forget to include utilities in this figure. Despite the fact that over 70% of renters have pets, the majority of rental properties do not allow pets in the property. If you have a pet, you rental application may get denied. 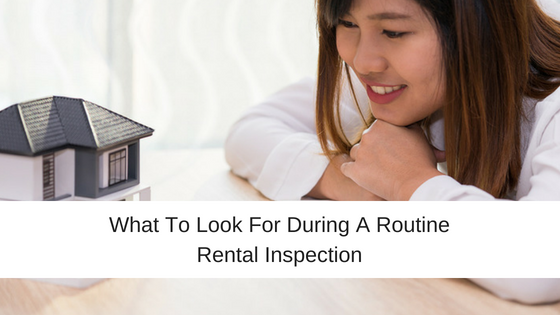 Savvy landlords will look at your clothes to see if their is any pet hair on it or even request a home inspection of your current rental to double check that you do not have any pets. Never try to sneak in a pet, because you will get discovered and face an eviction. Save pet ownership for when you own your own home, or only apply to properties that have a pet-friendly policy. Taking a casual peek in your car is a trick that some landlords employ to see how messy you are. If your car is full of clothes, fast food containers, toys, etc. 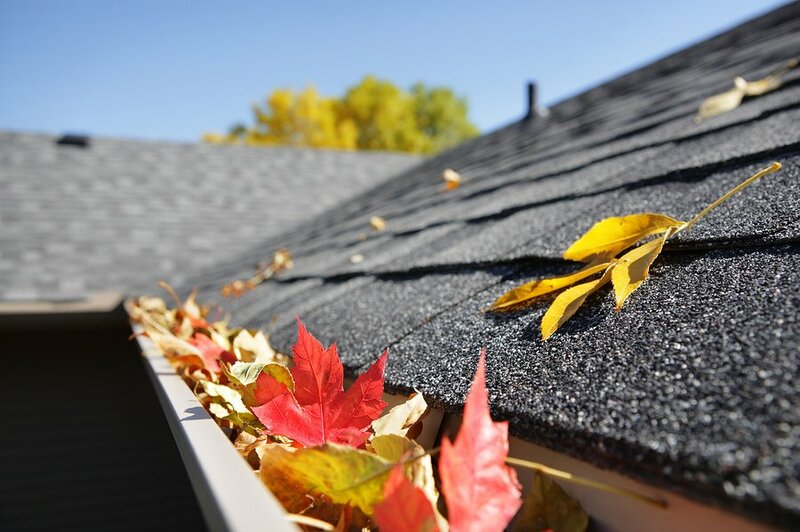 it will tip off the landlord that you might be a very messy tenant and cause potential damage to the property, whether from excessive wear and tear, or an unintentional infestation from garbage accumulation. Remember to always present yourself in the best and most professional light possible and clean up your car before heading to an apartment showing. Landlords want to get their property rented fast so they can start collecting rental income right away. But they will not do so at the risk of approving an unqualified renter. Make sure you stand out to your future landlord or property manager by taking steps to avoid all the rental application denial reasons above. To learn more about how your landlord decides if you will be a qualified tenant check out this article on tenant screening red flags. PreviousWhat will 2017 have in store for the Housing Market? Looking in your vehicle? Surely this isn’t a common practise. If it is, my children and I will be living on the streets within the next month. I wonder how you imagine that??? Agreed. If you have kids, in general your car will not be as clean as a professional. I think this person who wrote has obtained information from perhaps a select few who would only rent to professionals. I can understand it, but I was a landlord and my dad is, I have never heard of that. “8. You don’t make enough money” Seriously, as if the amount you make every 2 weeks CURRENTLY is the only factor! What about all the money you have saved up! How long you’ve been at your job and a part of the workforce should carry more weight than this! Someone can make a lot less that THREE TIMES the monthly rent and still totally afford to live there! That rule sounds like it started off with some snobby landlord trying to keep out certain types if people unlike themselves. And then everyone started copying it. Ridiculous!!!!!!!!! I completely agree with this comment. I make a bit more than what the numbers given in that example, and I could very well afford rent that’s half of the monthly income. If everyone went by monthly income divided by 3, then we’d all be homeless in NYC. I wanted to provide some clarification on the income threshold used for rental applications. The income=3x monthly rent is for untaxed income, other wise, a landlord or property manager will use rent=50% of take home pay. Depends on the price of the rental. 3xs a $500 rent does not leave much for groceries or other living expenses, where as you could easily afford $1200 in rent and not have $3600 in wages if you have no car payments. It’s just one part of a larger puzzle. That is a smart way to go about your housing budget. Good job! The acceptable regulation that Estate agents use now is 3x the amount of rent. This may work in Malaysia or some other parts of the world, or even up North of England, however I think as usual, what the government has done is to use statistics nationally and incorporate them as standard throughout the Country. Which is nonsense as the gross median annual wage in inner London is £34-35k. As a whole in the UK it is £22-23k. It means that the average person can only afford to share working in London. The fact is and as it has been stated, the wage to living ratio in the UK is grossly in-balanced. Income is the MOST important factor in renting an apartment… Income first credit score second. If you do not make enough money monthly to pay the rent it is a no brainer that you cannot afford the unit… If you have a bundle of cash you could possible get the apartment by paying the entire lease in one lump sum.. Otherwise you need to keep looking. As a landlord, I would be hesitant to accept rent for an entire year. What if the tenant ends up violating the lease agreement. It would be harder to get them to legally move out since they have already prepaid to live there. You could also have your bank or financial adviser provide a verification letter based on your net worth, etc. I think my boyfriend and I potentially sound bad (or at least less than ideal for sure) on paper, so I’ve been trying to get someone to actually meet us so they can see we aren’t weird or slobs or something. Having bad luck so far, feels like people are just too lazy lol… On one hand I like lockboxes because I can really eyeball stuff if I’m alone in a house but it’s so impersonal, I feel like I’d be done already if I could just meet one of these people! Bf’s my boss, but all of my old bosses are still good references if you just call them. I have a 60lb dog, but she’s really good, and quiet, and I have videos of her. Not cutesy ones (well aren’t they all though) but like laying on the porch with sirens type stuff. And I’m far from her first home. She’s a fence jumper so we have never even tried offleash and I don’t think we live AT ALL the way a landlord would envision lol. I actually think the dog’s my biggest trouble and no one has asked me further questions even though I’ve offered it up, like I’m a heckin strict dog mom, she gets spoiled but has to be good ya know. My credit might not be great but the only debt I have is <3k on a student loan- I've paid rent on time for 7yrs straight in an apartment where they give you a 10 day eviction notice for nonpayment on day 6 of being late, like some other stuff might not be okay BECAUSE I'ma make sure I have a roof over my head with my ac on and hot water before I care about a student loan that won't even garnish me or a phone bill. And my 2nd ever landlord from when I was 19-22 is also still a reference. I moved out at 18 and at 29 I only have two landlords so I feel like that's pretty good! <— No application can tell all of this, and it's not really stuff that necessarily comes out right in emails or quick texts. It's not even necessarily stuff that you always have an opportunity to share at all, for whatever reason, I'm just commenting here because I'm frustrated after 1mo of searching with another month left before things get panicky haha. I just don’t understand the INCOME RESTRICTED nonsense. I saw an apartment for $900 in a nice area. I was DENIED because I make OVER the 3x’s requirement! WHAT?! I can more than afford the rent. I pay ON TIME in my rental history where I pay $1300 a month. I have been at my place of employment for over 20+ years. I have NO arrest record. My credit score is 700+. But I make too much to be a renter because lower income wage earner(s) are given preference?! How, HOW can this be?! This is grossly unfair. I want to live comfortably and NOT struggle to pay ever increasing rental places I am expected to rent as I do have other financial obligations. A lower rental place would be better, but I can’t get it because I earn more than enough to afford the rent. How is this even allowed?! That doesn’t make any sense to me either. All of the above tips sound silly, but No.9 and No.10 really stand out! They simply prove how superficial, slimy and unprofessional real estate agents are. But what makes me furious is that we rely on incompetent and, usually, impolite people for our housing. I’m sorry but inspecting people’s clothing??? Seems beyond ridiculous. If you were my potential landlord and asked to inspect my clothes I’d be furious, I think you landlords forget renters have rights too and inspecting my clothes for fur would be one sure fire way to not get my business.